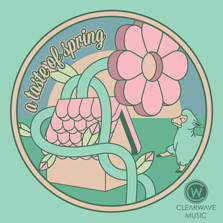 Fresh and life affirming collection of acoustic music, ideal for Spring productions. Bright, mellow and whimsical guitar Shuffle. Gentle and warm cuddle of a track. 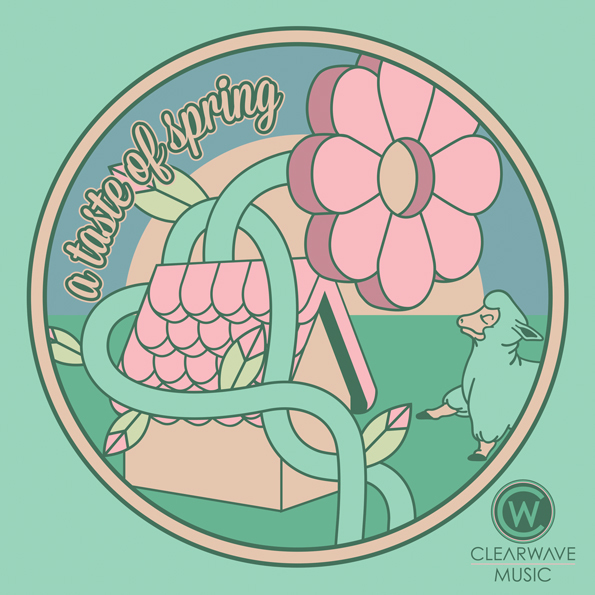 Happy and powerful spring track with ukulele and glockenspiel. Spring time celebration with a classic pop feel. Fresh and folky guitar track with happy vocals. Magical journey through the springtime woodland with a solid drum beat. Slightly jazzy slice of happiness pie. Fast paced string heavy pop track. Hopeful little ditty with a springtime guitar riff. Contented guitar track with smiling synth line. Piano based lament with some crisp and shining instrumentation. Cinematic depiction of dawn on a spring morning.